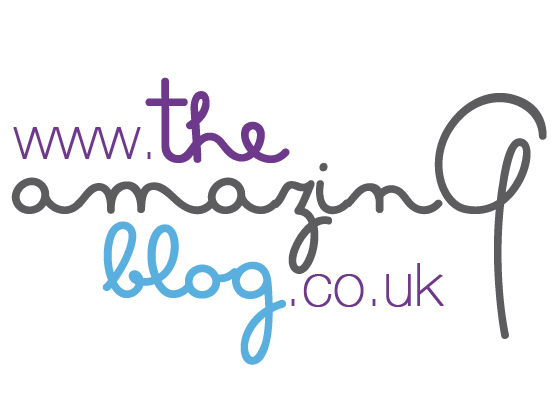 Here at The Amazing Blog we love to use natural products for skin. When we received the White Clay and Lavender and the Red Clay Clayspray we couldn’t wait to try it. It contains only pure ingredients, including clay, spring water, hydrogels and selected plant extracts. The White Clay and Lavender Clayspray is a treatment ideal for purifying all types of skin and stimulating blood circulation. You can use it to soften your hands and arms, to deodorize your feet, relieve heavy legs and it has a lovely soothing lavender scent. It's the perfect way to relax your body and your mind after a long, stressful day in the office. The Red Clay treatment is a specific face treatment to absorb impurities and sebum. This mask leaves your face looking good and your skin smooth and fresh. After using it for only two weeks my skin looked brighter and magnificently soft. The clay is rich in minerals, ideal for its cosmetic and therapeutic properties: it purifies and removes impurities and toxins without affecting the skin's natural barrier. Clayspray uses different types of clay to respond to the needs of each skin type. The addition of a hydrogel ensures freshness and provides needed hydration for the skin. The Claysprays also come in clever container which only allows the amount you need to come out when you press it. You can get the White Clay and Lavender Clayspray and the Red Clay Claytherapy here for £25 each.